Whether you are looking for massage tools for self-treatment or as a gift for a friend, here are 10 types of massage tools that make a great gift for a health nut. If you want one too, just make sure you buy two! Some of these massage tools are electric which can speed up your treatment and/or be more effective. Others are manual tools that can help treat specific areas. If the weather is getting chillier, you can also look into heated equipment that can your muscles relax. Just note that when you are treating an injury or pain, it is not recommended to use heat although it would help with inflammation and swelling. Heat is better for muscle pain or stiffness. Check out the list below and see what you like! This roller combines deep, targeted pressure and therapeutic cold application into one tool. It is a simple tool that can help release muscle pain and aches, as well as relieving stress. Simply put the roller in the freezer or a cold area for at least two hours before your massage session so it gets nice and cold before your treatment. The cold can help reduce swelling and inflammation. Pinpoint and mobilize muscles with these mobility balls. Each have their own sizes and density that allow application on various parts of the body. Treat specific areas with the density you desire. Using the right density is important because you don’t want to cause pain and injury to your muscles, especially when they are sore. This small tool for your feet can be used whenever and where ever. Soothe tired and achy feet in seconds. It helps with myofascial release as well. Since this tool is small and portable, you can treat your feet whenever you need relief. Bring this with you and relax! Since this is a manual tool, it won’t make too much noise so you can massage your feet while watching a movie. 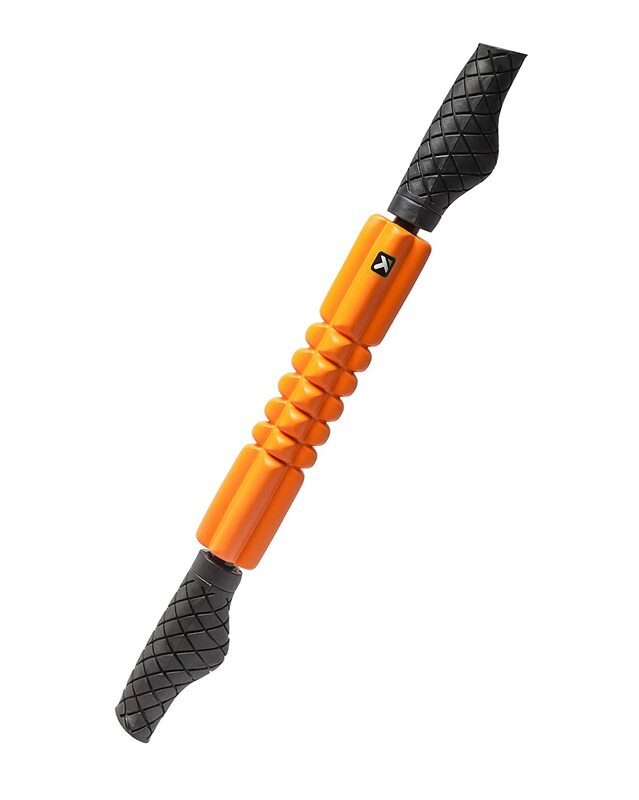 Give your muscles some foam rolling love with this handheld foam roller! This is different from other handheld rollers because it uses foam in the middle, which can make the massage feel better. It’s up to personal preference and what you want to treat but this is a great option for those who want a different kind of density for their handheld roller. Remember, if it is painful, it might but be beneficial or efficient for you. If you want a gentler treatment on your feet, try this foot massager! This massager will rejuvenate heels, feet, ankles and toes with this soft massager. The micro-bead filling is soft so it would feel much gentler than the foot wheel, but it depends on what you prefer. If your feet are extra sore, then this would be a better tool than the foot wheel since it is softer therefore more comfortable. The bundle for all your manual massage needs. These tools are handy to bring with you for relief on the go. These are similar to the ice roller but with multiple spheres and with a handle that can make it easier to maneuver. As a result, these are a bit more pricier than the single roller, but if you take good care of it, it can last a while. Moji makes another product that can help soothe your achy back. This heated wrap can last for 30 minutes and it doesn’t have a battery or cords. Simply microwave it to heat it up and wear the wrap like a backpack. This is perfect for use before your workout as a warm up as it speeds up the process of raising your core body temperature. An electric massager that can target specific areas efficiently? We have the Thumper Verve! An electric massager can shorten the time needed for treatment. 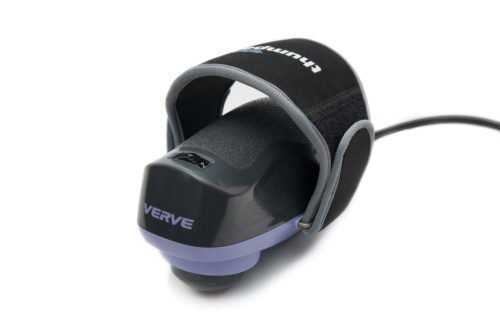 With the Thumper Verve, you get to switch out the heads with the three that are included with your purchase. The heads help you treat the areas more efficiently – a softer head will make it less painful to treat a sore spot while the pointed head can really get into a spot. Lay down and enjoy a full-body massage with this massage pad! 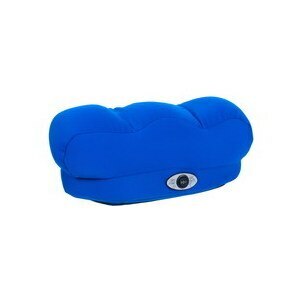 It has a heating function along with vibration therapy. This pad can be folded into four sections so you can drape it over your couch or chair too! The pad shuts off automatically after 15 minutes but the lumbar section can get up to 126° F – you wouldn’t want to keep the heat on for too long anyway! Sometimes, the best gifts aren’t physical gifts. A massage done by a professional is not only a service, but also a tool you can put on your tool belt for maximum massage efficiency. The tools work in conjunction with the massage therapist and can help you in between professional massage sessions, so it’s definitely worth having the tools along with massage treatments from a RMT. Did you get new ideas on what you want to buy as gifts this holiday season? Let us know which one you plan to buy! These tools make it easy to incorporate massage into your lifestyle. With all the benefits that a massage can provide, why not invest in some tools? Don’t forget to Stay Active!